Dickinson County Trails Board celebrated the opening of the area’s newest trail segment on September 5th. The Highway 71 PLAC Trail involved removal and replacement of the existing trail pavement from Pearson Lakes Art Center (PLAC) to the trailhead along Highway 71. A new trail segment was added from the trailhead north to 41st Street. 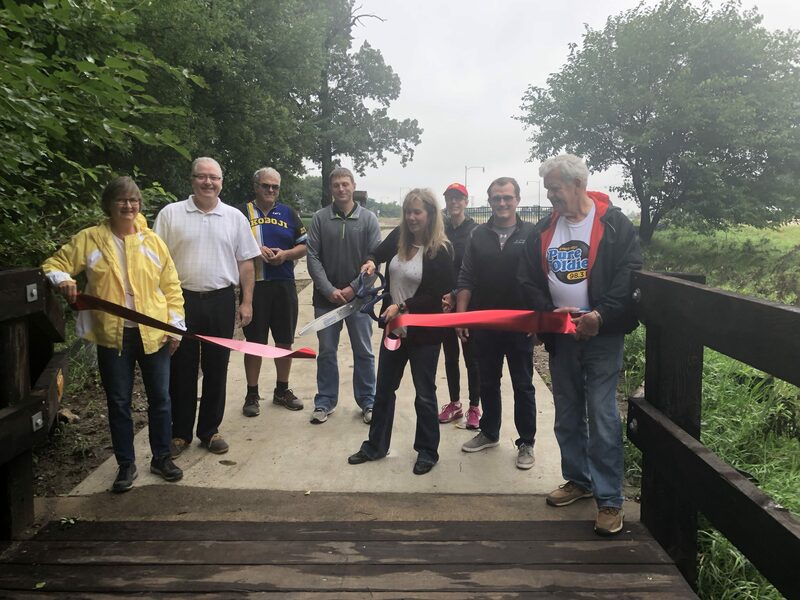 This project was made possible by a generous donation to our Dickinson County Trails Board Endowment Fund through the Okoboji Foundation. We also want to share our appreciation with PLAC, Okoboji Foundation and the Maser Family for working with DCTB on easements through their properties. Many people have asked where we are going from here. At this time, DCTB is considering options for continuing the trail along the west side of Highway 71 to provide additional connections to the Spirit Lake and Spine Trails. We will be working closely with Imagine Iowa Great Lakes to develop a project concept that fits well with the beautification work they will be doing along the corridor over the next several years. 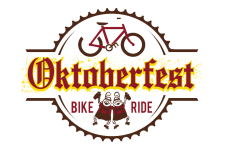 27th ANNUAL U of O OKTOBERFEST BIKE RIDE: Saturday, September 30th – Be sure to get registered this week for this fun bike ride along the scenic trails and lakeside roads of the Iowa Great Lakes Area. Registration includes a wristband to receive food and drink deals throughout the area, two drink tickets, and a t-shirt. There are a number of optional pit-stops along the route and then return to the Arnolds Park greenspace for additional games, activities, live entertainment, food, and beer. Visit www.okobojioktoberfest.com for event information and ride registration. 2nd ANNUAL FAMILY GLOW WALK: Saturday, October 6th – The Bedell Family YMCA, Dickinson County Nature Center and Pearson Lakes Art Center have joined together to host this fun family event from 7:00-8:30p.m. 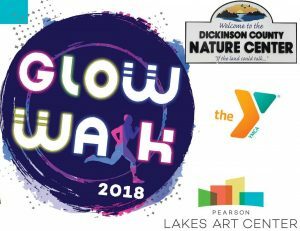 The walk will begin at the Pearson Lakes Art Center with registration, glow face painting and fun art activities. Families will then head out on the trail that leads to the Dickinson County Nature Center and enjoy fun activities sponsored by Bedell Family YMCA. At the Nature Center, participants will walk through a glowing underwater wonderland complete with fish, bubbles and even a shipwreck. Kids will have the opportunity to see live animals, explore sensory bins and play with lighted beach balls in the nature center before heading back along the lit trail to the art center. For more information visit www.dickinsoncountyconservationboard.com and register by October 4 with the Pearson Lakes Art Center.